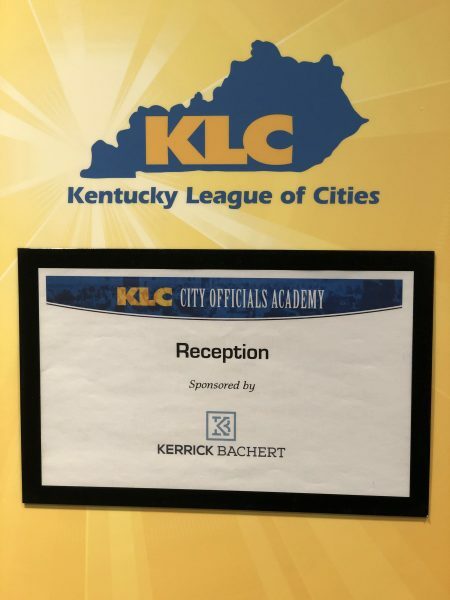 Kerrick Bachert was pleased to partner with the Kentucky League of Cities in sponsoring a reception at the 2019 City Officials Academy in Owensboro. The City Officials Academy is a training seminar for elected city leaders and municipal employees. 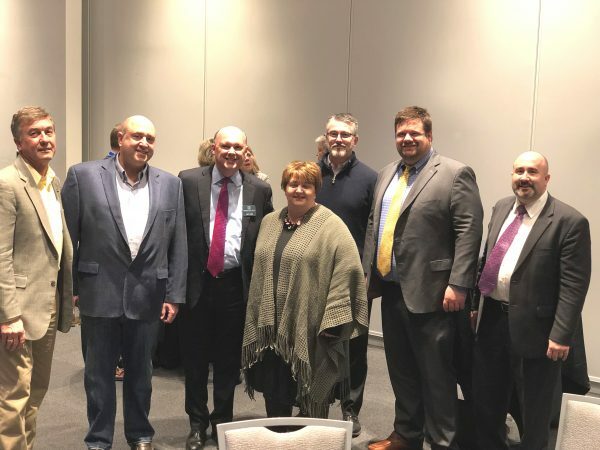 Our firm has been on the KLC attorney panel for a number of years and represents KLC member cities in the western part of Kentucky. Kerrick Bachert Attorneys Tom Kerrick or Matt Cook.